Infographic: Singapore Popular Running Events at a Glance by RunSociety is licensed under a Creative Commons Attribution-NonCommercial-NoDerivs 3.0 Singapore License. Based on a work at http://www.runsociety.com/collective/infographic-singapore-popular-running-events-at-a-glance/. 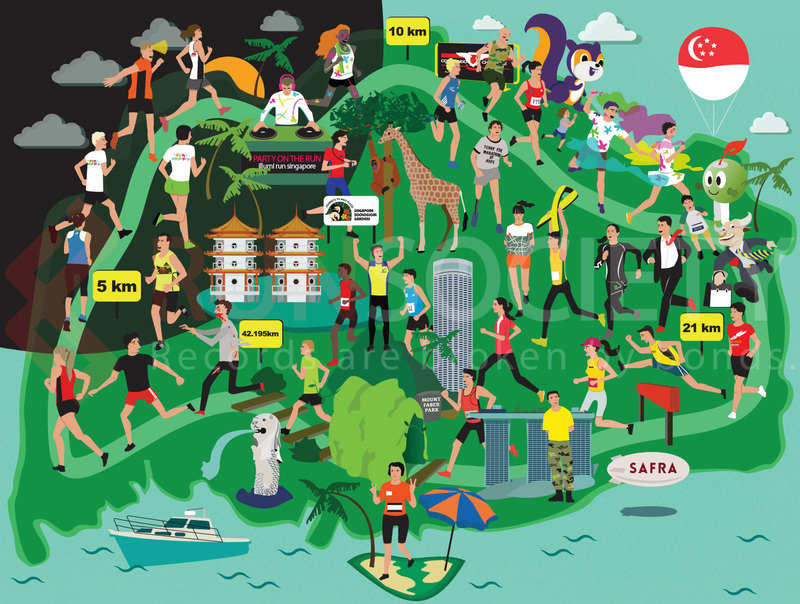 Infographic: Singapore Popular Running Events at a Glance brought to you by RunSociety.